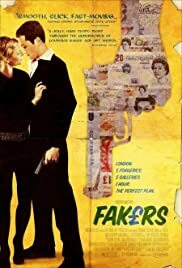 FAKERS is a sharp, fast moving tale of blackmail and forgery set in the upper echelons of the international art society. Set in present day London and 1911 Italy. After her father suffers a stroke, his daughter is forced to take care of him. 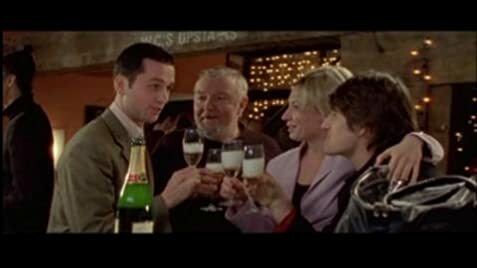 A group of Irish noblemen kidnap girls in order to marry into their fortune and avoid becoming priests or soldiers. The shocking story about three ordinary teenagers from one of Canada's most elite schools. Meet Pursuit Delange tells the story of three old school friends who are forced by circumstance to live together in genteel poverty in an old groundsman's hut tacked onto the back of a ramshackle cricket pavilion. A woman, plastered in blood, is arrested by a grave, and a tale of loss, lust and jealousy slowly unfolds. Faking it has never been so good! Foster Wright: I spend most of my time in the company of intelligent people so when you come round it's a real change. they only thing they didn't fake was my laughter!!!! this film is so good. it shows what us brits are Capable when they try. its as good a most big budget Hollywood films and Deserves the respect of every one. the only thing that lets it down is the fact that it was not a big budget movie, but with that in mind the film makers have managed to make a very fun and enjoyable film the writing of this is amazing and flows very well. i hope Paul Gerstenberger writes many more films as from the looks of this movie he has a very good talent. i recommend any person to go buy/rent this if u want a film that will entertain you and make you laugh at the best of times.